Luke Carlson (email – Luke@discoverstrength [dot] com) is the Founder and CEO of Discover Strength based in Minneapolis, Minnesota. 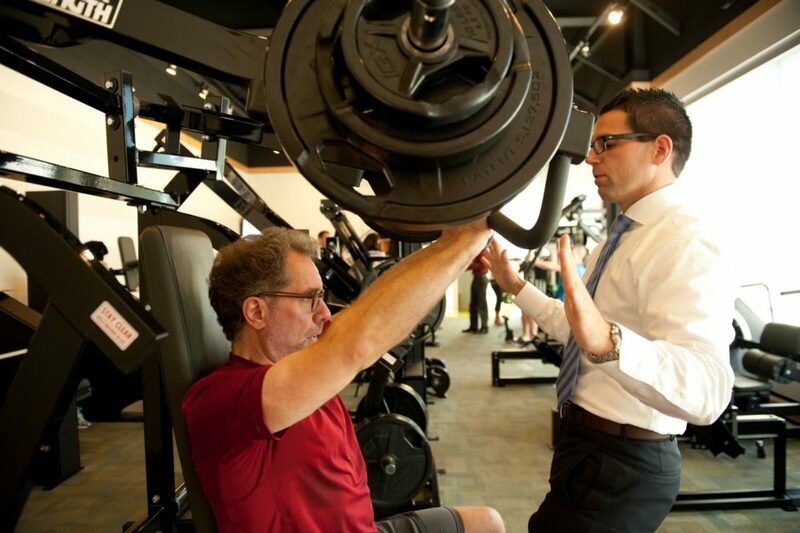 Discover Strength’s five personal training facilities are among the highest volume/revenue training facilities in the country. Carlson is a sought after speaker to businesses and leaders in a variety of industries.